I am so glad this app has been updated, new stories for my little ones. They love the Puss in the Boots and Princess stories. Now I can have a relaxing time with them telling stories with the help of this app. And yes putting them to sleep is a breeze. I can’t wait for more new stories!! This educational app of Kids Academy is a gem, this is my favorite for my little nephew because of its interactive and fun animated games. He lives tracing the numbers, plus the voice-over gives an encouraging nudge to do it better. And alphabets and numbers are featured in a colorful way. Hmm, hope they open more free game levels soon!!! If you want to enhance your little ones’ analytical minds and have fun at the same time, it’s time to grab this great app. 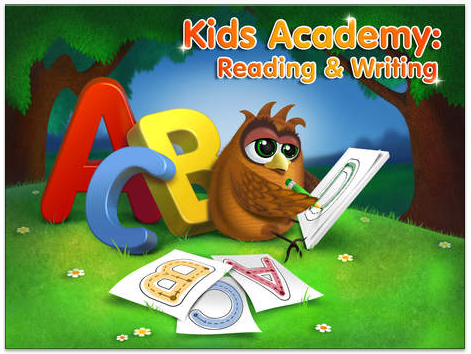 This is math made easy and learning to answer the mazes and rhymes gives kids an educational boost. Parents do have the option to upgrade it at an affordable price for more challenges. 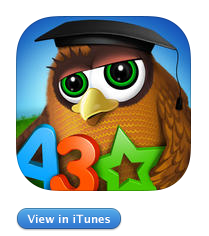 Android users can also find Kids Academy Apps on Google Play!